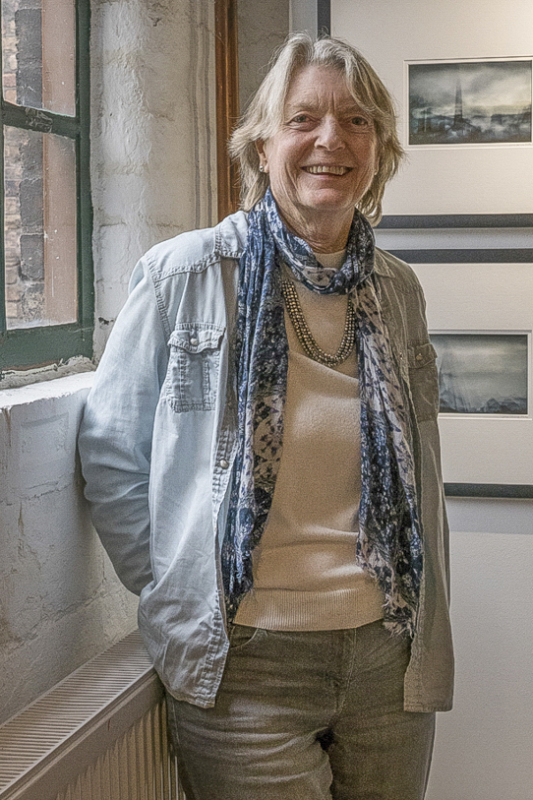 Having had a career in IT, Janey was an early convert to digital photography and bought one of the first digital cameras in 1998. A few years later she sold her business and was able to combine her love of the sea with her growing passion for photography. Experimenting with a number of techniques she strived to produce an “impression” of the landscape, and was awarded her Fellowship of the Royal Photographic Society in 2008 with a panel of images taken in East Anglia. More recently she has become fascinated with documentary photography, and has worked on a number of Social Documentary projects. She currently is the co-ordinator for the RPS South East Documentary Group. Janey became a member of the Focus Group in 2008 and regularly exhibits in their annual exhibition in Chichester. She was invited to join the Arena group of photographers in 2016.